Brandon Shibley is the vice president of innovation at Toradex, a company that makes Arm-based System-on-Modules (SoM). SoM are used in specialized markets such as industrial automation, test and measurement, digital signage, automotive, medical, and more. 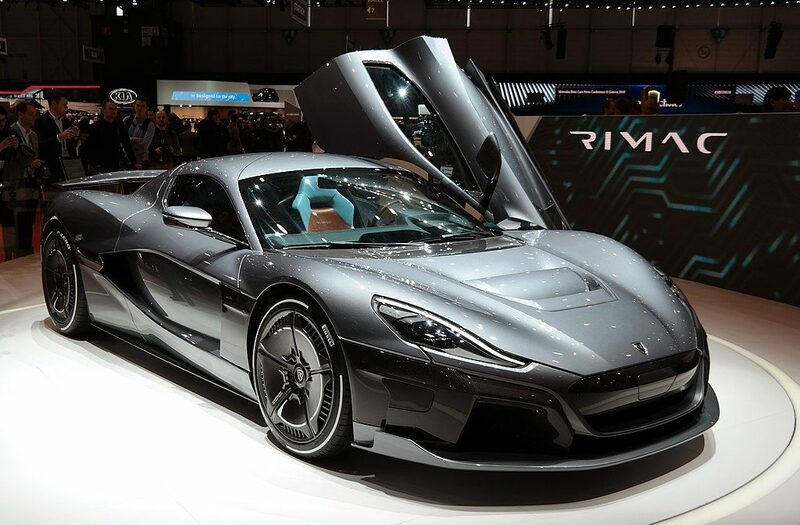 Toradex SoM powers the world’s fastest electric car, the Rimac Concept One, which uses Apalis iMX6. “We focus on providing industrial grade hardware solutions with long lifecycle support. We also provide software support for these System on Modules,” said Shibley. When we talk about such Internet-of-Thing devices, security becomes a serious topic; it’s no more an afterthought. Toradex does more than just offer SoM solutions, they tend to address all the needs that come with it, including improved security. But security is not as easy as it seems because there are different pieces glued together — the OS that runs on these modules, the hardware components and the applications. As you add more features and functionalities, the complexity increases. “Earlier, it was more acceptable to have a device that wasn’t regularly updated, but we’re now seeing where it’s an absolute need to have updates in the field to address security issues or other vulnerabilities,” said Shibley. 1:15: Where are we seeing these modules used? 4:43: How is the module robust? 13:38: What kind of things are you working on day-to-day at the innovation lab? 17:49: Do you work with other vendors? 20:02: What is the biggest challenge area you’ve seen out of all of those you’re currently working in? Feature image via Wikimedia, CC by 4.0.